District Five's now-closed building on Ludlow Avenue lacked parking and had flooding issues. 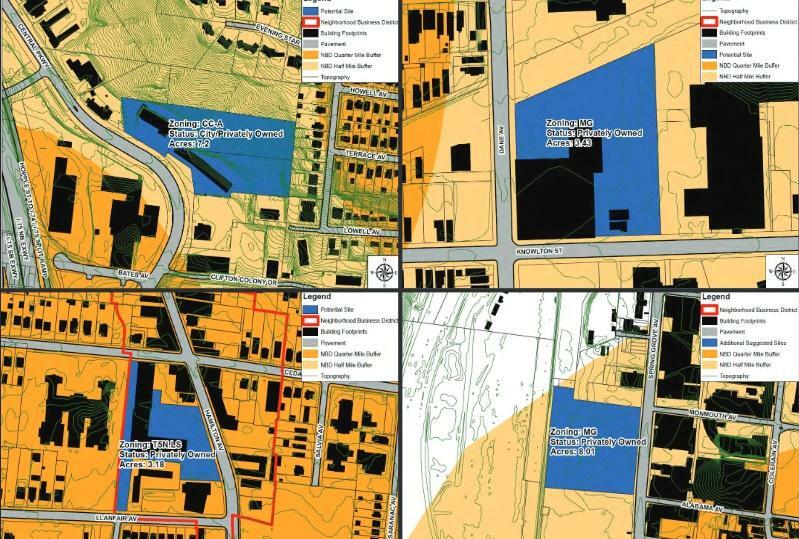 The City Planning Department did a presentation Monday to city council's Law and Public Safety Committee on the site selection process so far. 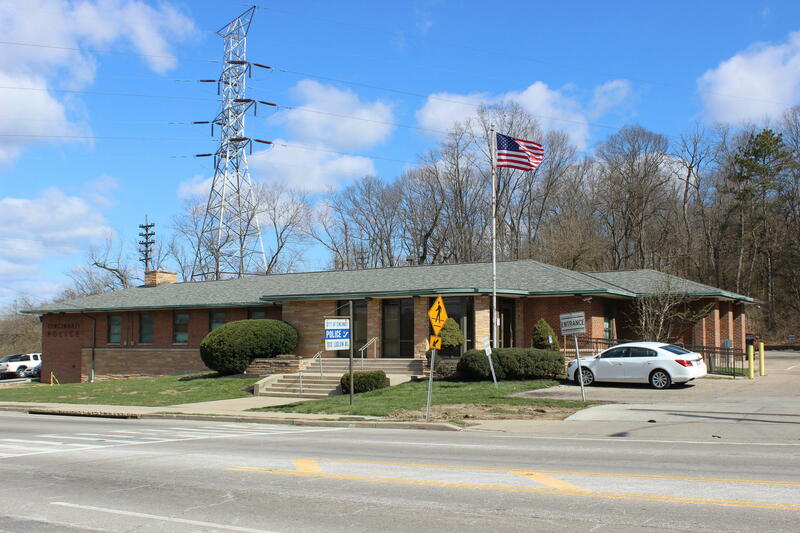 At a Law and Public Safety Committee meeting Monday, Cincinnati Police Department unveiled nine sites where District Five's new headquarters could be built. City officials were looking for a site with three or more acres, and the ability to quickly reach all the neighborhoods in the district, including the busiest, which are Mt. Airy, College Hill and CUF. The city considered nearly 40 sites for the new District Five headquarters. Construction could start in spring 2019 and could open in late 2020. The new facility would replace the now-closed District Five location on Ludlow Avenue. It was built in 1957 as a temporary location, but ended up being used until last year. Right now District Five officers are working at a temporary location on Hamilton Avenue while work continues on constructing the new facility.